HomeDEFEND BlogA basketball team named after DEFEND? A basketball team named after DEFEND? YES! 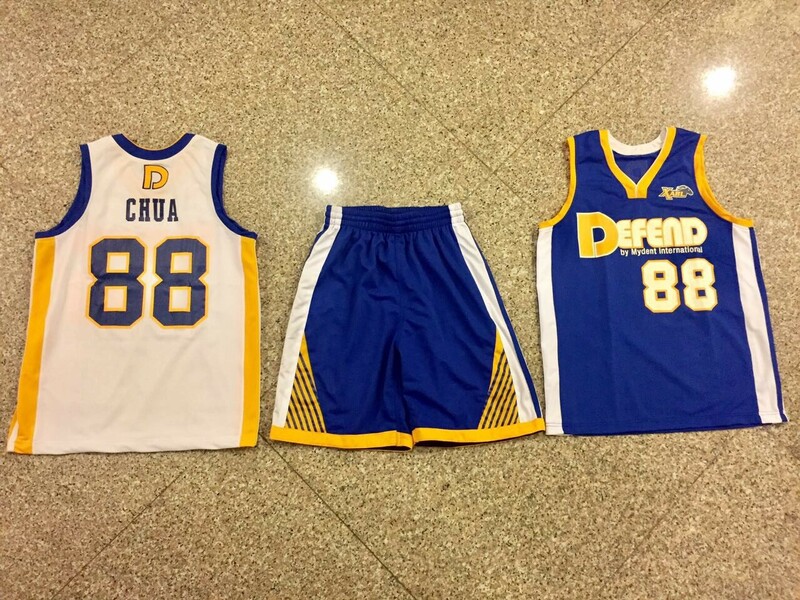 Check out these cool jerseys being used by a basketball team in the Philippines. Courtesy of Mydent’s exclusive Philippine dealer, Rezostar Corporation. 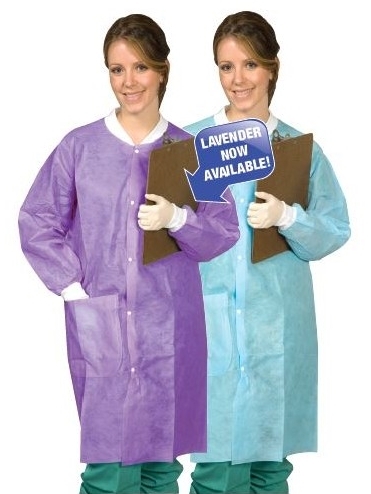 Wear our Disposable Lab Coats!